Statue Of Liberty is a national monument of the USA. 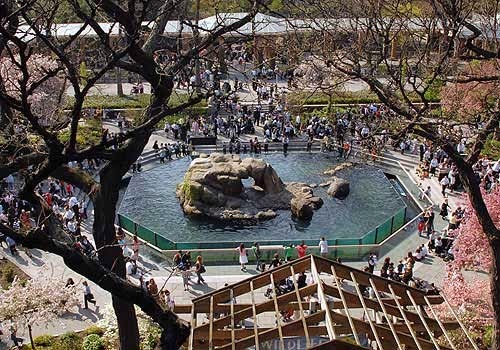 It is located at Liberty Island, New York, USA. During the American Revolution, Friendship is established between France people and the American People. In memory of their friendship France people gave the statue in gift to the USA people in 1886. Symbol of Statue of Liberty conveys a message of Democracy, Freedom and International Friendship. French Sculptor Auguste Bartholdi was assigned to design the statue of liberty in 1876. Statue Of Liberty is made by combined effort of France and United States of America. They divided construction in two parts. In the construction of the Statue of Liberty, money was the problem. Too much money was required for make a statue with full iron. The American people decided to take fund for the Statue of Liberty. All American people donated for the Statue. Auguste Bartholdi needed an assistant to solve the designing issue of this sculpture. Alexandre Gustave Eiffel has helped in the construction of the Statue of Liberty. Alexandre Gustave Eiffel was the designer of the Eiffel Tower. In 1885 financing for the pedestal was completed. After that in 1886 Pedestal was completed. In 1996 France and USA had celebrated 100th birthday of Statue of Liberty. 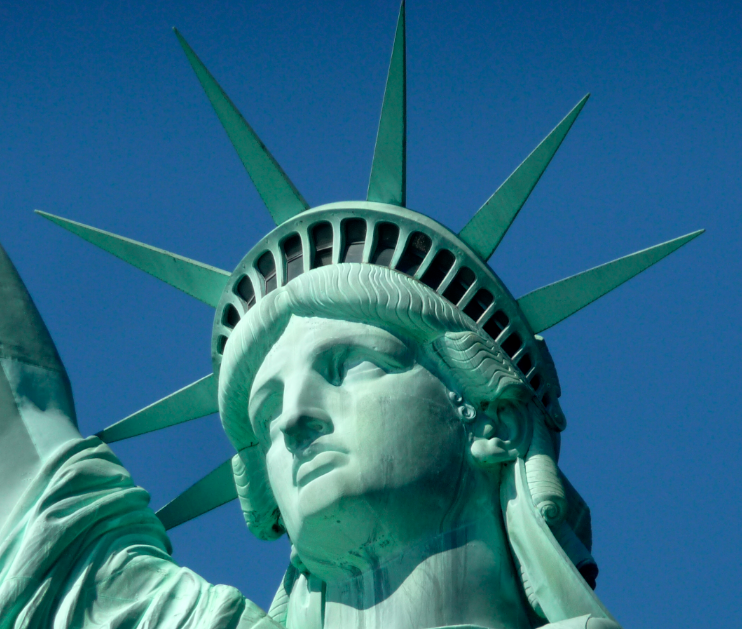 Statue of Liberty is such a wonderful sculpture in the world. 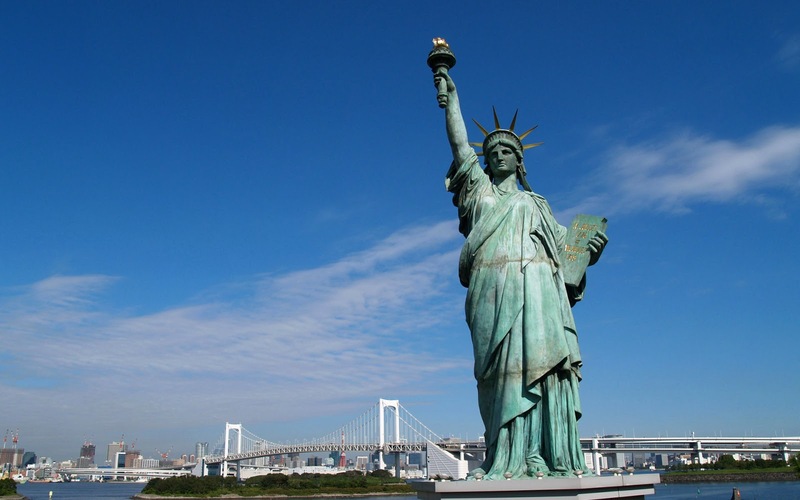 People form all over the world came to New York to see the Statue Of Libery. We Suggest you just go for seeing the Statue of liberty once. We hope that this article is helpful to you. Thanks for the details on the statue. I did some research on New Jersey for my new release, STOLEN VALENTINE KISS and I came across a few remarkable monuments.